Daniels would forever be remembered for his selflessness and self-motivated leadership he demonstrated during the struggle against apartheid. President Jacob Zuma has expressed sadness and extended his condolences to the family on the death of liberation struggle veteran and former Robben Island prisoner Edward “Eddie” Daniels, who did at the age of 89 in Cape Town on November 30. “We have learned with deep sadness [of] the passing of one of the dedicated and fearless liberation struggle veteran[s] and political prisoner[s] comrade Edward Daniels, who contributed immensely in the struggle for freedom and development of the democratic South Africa,” he said in a statement on Saturday. “We wish to convey our sincere heartfelt condolences to [the] Daniels family and relatives, our prayer[s] and thoughts are with them in this difficult period. 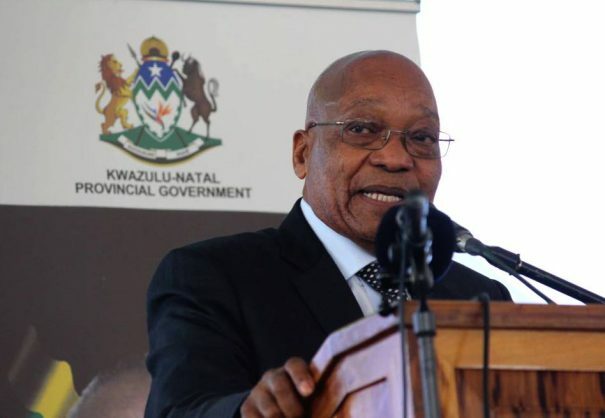 May his soul rest in peace,” Zuma said. Daniels would forever be remembered for his selflessness and self-motivated leadership he demonstrated during the struggle against apartheid. Born in District Six in Cape Town in 1928, Daniels fought fearlessly for justice and human rights for all, “an act” that led to his 15 years imprisonment in 1964 on Robben Island, he said.